As I thought about the upcoming holidays, and the inevitable wishlist of items I will share with family, my ideas seemed to fluctuate between useful, nostalgic and “I really just want that because it’s awesome!” In the old days, a “useful” gift would be socks or a sweater, but in the 21st century it’s an emergency charger for your phone. Nostalgia had me turning to some of the items from my youth that ignited my love of technology. And, as for awesome, well, lets face it, that TV is just pretty to look at even when its turned off. 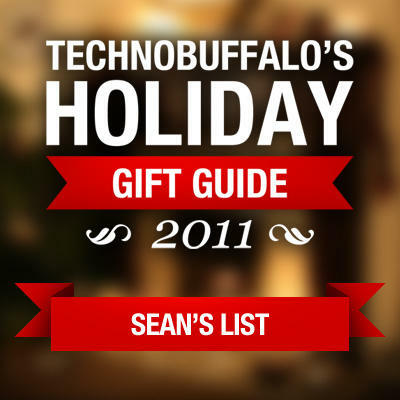 Essentially there is something for just about anyone on your gift giving list here. 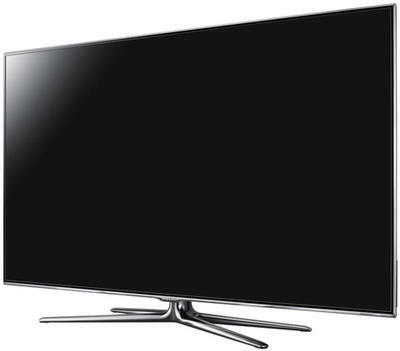 Yes, the Samsung UN55D8000 is a 3D television, but I have zero interest in that particular feature. Atheistically the television is gorgeous, and ever since I saw the sets with the pencil thin bezels at CES 2011, I have been absolutely in love. The Samsung sets have been improving their Internet connectivity by leaps and bounds, and when you add in the physical looks … I’m sold. 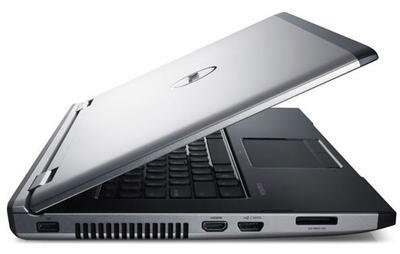 Whenever I have to purchase a new Windows machine, I immediately turn to the Dell Vostro line of desktops and laptops. While they are geared towards small businesses, anyone can purchase them, and they come without any trialware if you choose so. Yes, that means no annoying pop-ups reminding you to purchase anything. This particular model was configured with a 2.4 GHz AMD processor, 8GB of RAM, a 500GB hard drive and Windows 7 Professional. While not a gaming machine, it will certainly be more than enough power to do any of your everyday tasks. If your friend or loved one still has a bunch of their music on cassette or vinyl, and hasn’t given into repurchasing all of it on CD or MP3, this is the device for them. 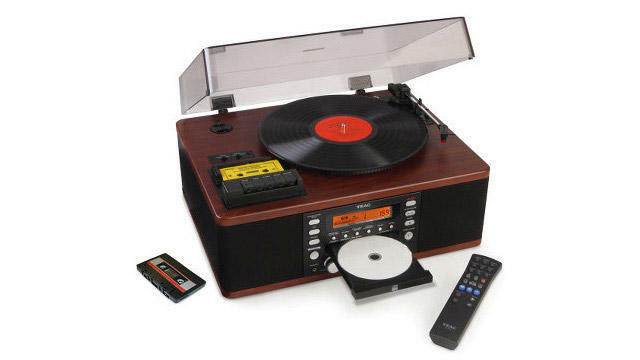 Available exclusively from Hammacher Schlemmer, it lets them listen to their older analog formats as well as burn them to CD. While it won’t make the MP3s for them, this will at least allow them to transfer the music to the computer program of their choice. Oppo tends to cram as much technology as they can into their devices, and their BDP-93 is no different. Offering the ability to play both regular and 3D Blu-ray discs, it converts to both PAL and NTSC signals – but of course you should pay attention to the regions on the discs *cough* – and also supports numerous file formats that you can play from external hard drives and thumb drives. If your TV lacks streaming abilities, you can enjoy Netflix, Vudu, Blockbuster and Pandora via the player. 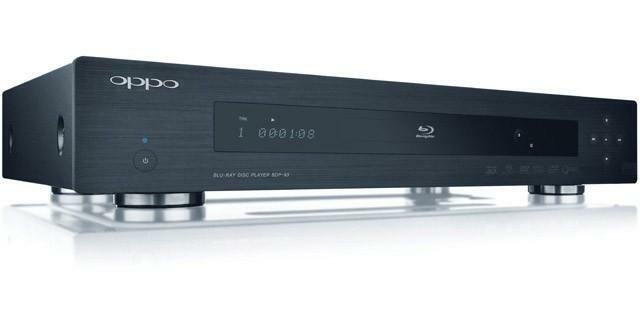 $499 may seem a bit much for a Blu-ray player in this day and age, but keep in mind all of the extra features built into the Oppo. The Roku line of media streamers has been a favorite of mine since they released the first model a few years ago. I now have various models of the device hooked up to every TV in my house, and I can’t speak highly enough of them. It’s the simplest way to get services such as Netflix, Hulu Plus, Pandora and a host of other channels on to just about any TV out there. 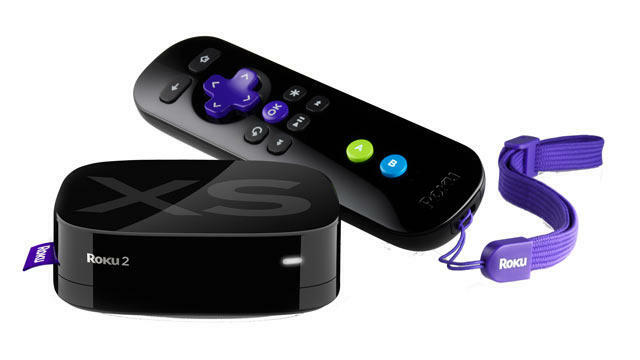 The new Roku 2 models also support gaming with the higher end controller that is included with the Roku XS. 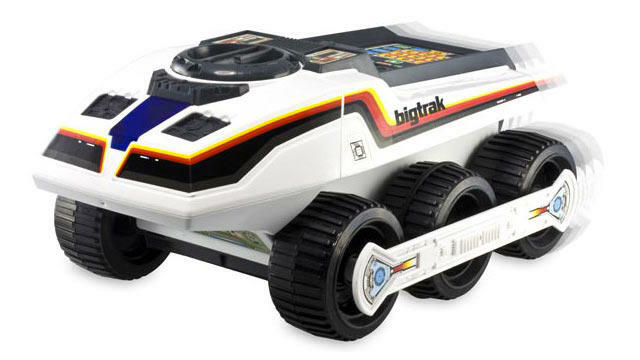 Going back to my own childhood, the original Big Trak I received for Christmas in 1979 is one of the things I credit with giving me my love of technology. I would have to wrestle it way from my father and uncle so that I could play with it, so it wasn’t just the kids who were obsessed with this particular toy. Simple by today’s standards, the Big Trak is still an awesome toy for the kids of today, or those who may remember it from all those years ago. Slap in some batteries, start measuring your house, and once programmed, watch it go. Don’t forget to throw in a couple of “laser blasts” for good measure. The Gorillapod line of tripods are all built with flexibility in mind so that you can wrap them around poles, bicycle handlebars and pretty much anything else you can think of. Some models also feature built-in levels so you know instantly whether or not your camera is … level. 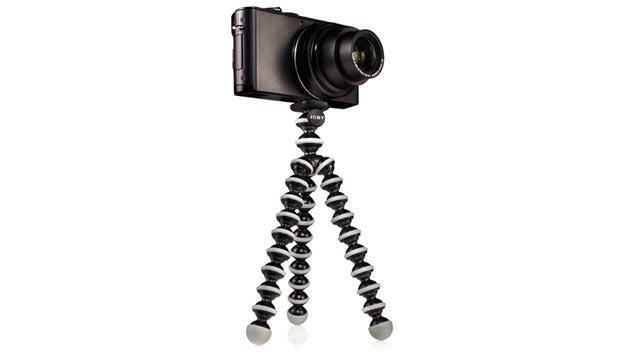 Gorillapod is a great tool for anyone who shoots video or photos out in the everyday world. 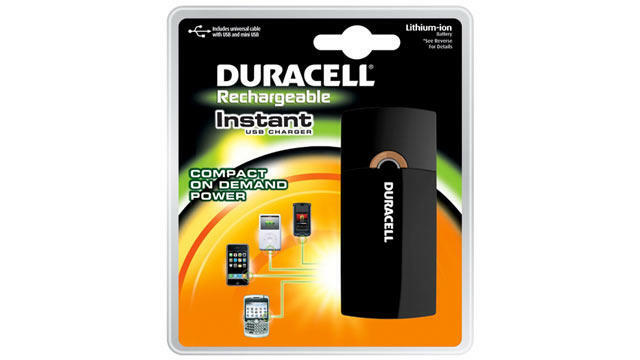 Duracell instant USB charger is a great little item for people who are on the go and need to charge up their phones throughout the day. They also make a great addition to any emergency kit for natural disasters like hurricanes, earthquakes floods and so on when you may lose power.